Hi there, my darlings! TGIF! Have any big plans tonight? Are you going out to paint the town red or maybe out for a special date night? If you are and need some new products for that seductive, smokey eye, L’Oréal has got you covered! 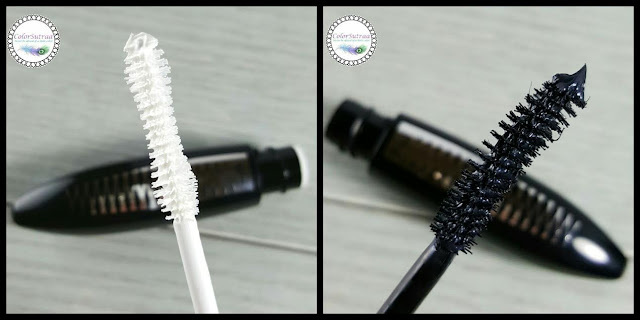 I've been a huge fan of L’Oréal's mascaras for-absolutely-ever now--I think I have every Voluminous that ever came out and I'm excited to share with you all some of the latest products from the brand today! I was sent three shades : Black, Matte Navy and Taupe Grey. I have to admit that, even though, I'm a huge fan of their mascaras, I've never tried their liners. Big mistake! These liners are soft and velvety, without being the mushy kind that breaks off at the slightest hint of pressure. 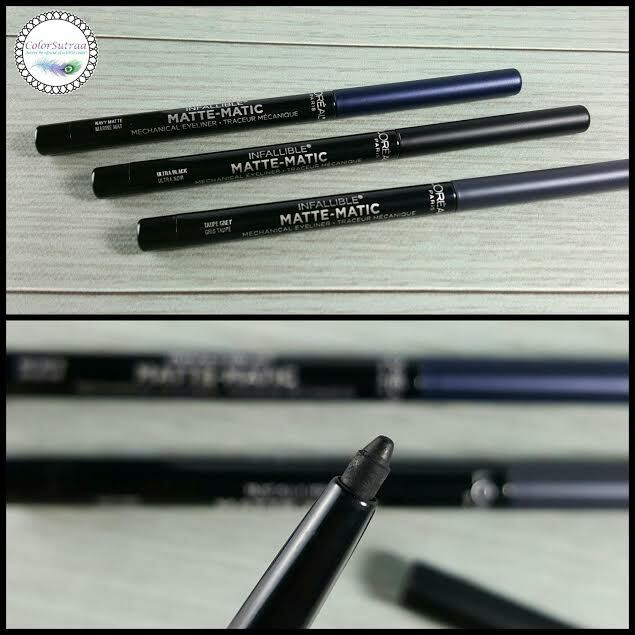 Each glided on perfectly and I'm really feeling the matte look of them--perfect to line the lower lash line or help with that smokey eye! 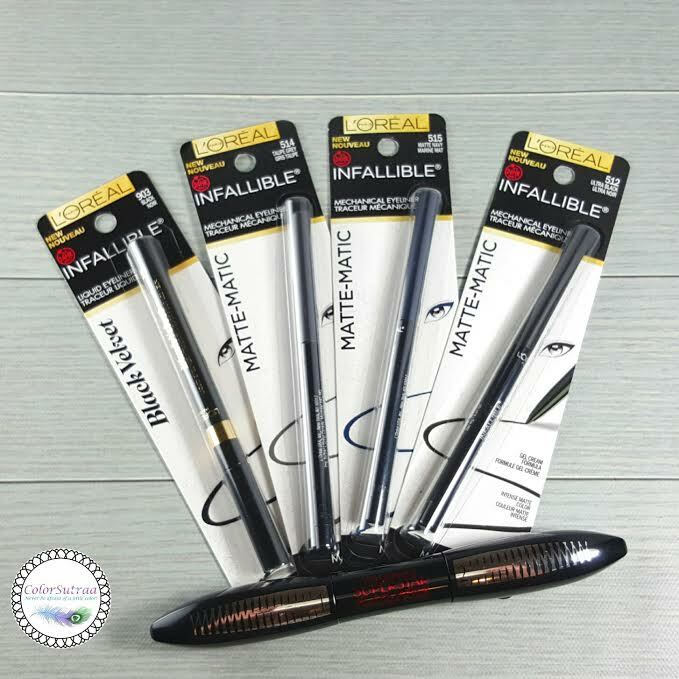 Black Velvet by Infallible® is our first plush velvet eyeliner for the ultimate bold, slick line in one stroke. This intensely vibrant black liner has an easy application felt tip to deliver supreme softness with a satin-like finish. Available only in Black, don't let the unusual tip intimidate you! Because let me just tell you right now, it's fabulous! 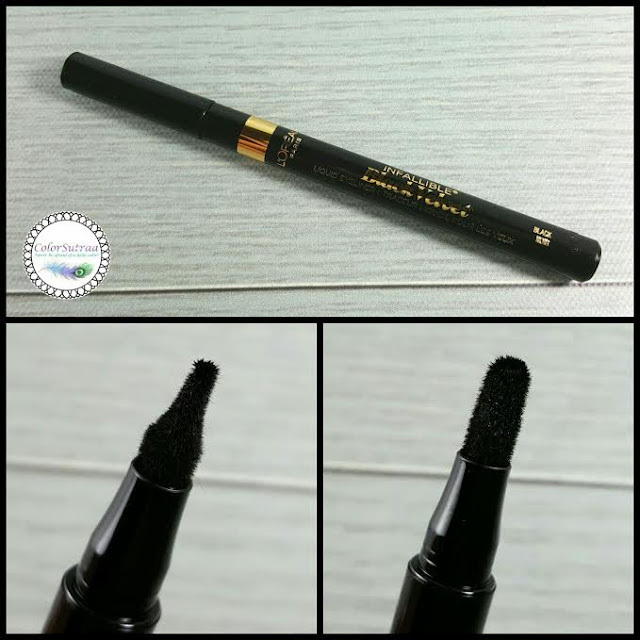 I love the felt tip and you can control the exact thickness of your liner just by rotating the tip. 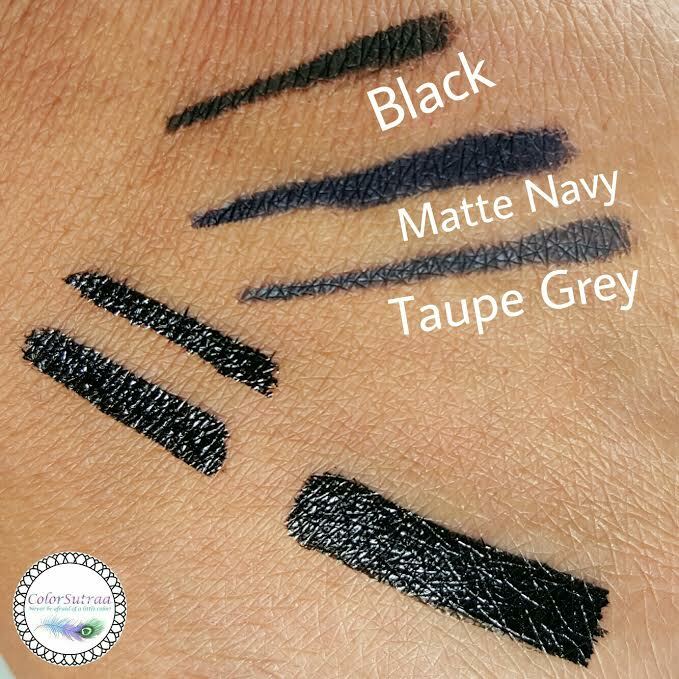 I also LOVE how intense the black liner itself is--my biggest pet peeve is so-called blacks that are a wimpy charcoal. I want an intense, deep, blackest of blacks and this one delivers to a tee! As I mentioned, I LOVE L’Oréal's mascaras! So, you already know how I feel about this! The double-ended primer-mascara duo is absolutely genius and has been, I think, L’Oréal's best invention to date! It's possible to achieve both incredible volume and amazing length with this duo. Another one to add to my arsenal of L’Oréal mascaras! Yay! Do you have any mascaras from L’Oréal? Which one is your fave? Tell me in the comments section below! When I do wear makeup,I like it more on the subtle side...so the grey liner would be perfect !